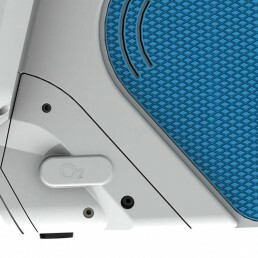 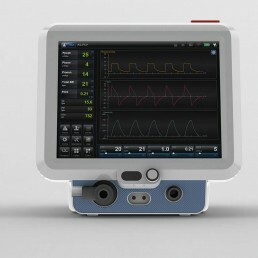 Origin Medical P5 is a medical ventilator for emergency rooms. 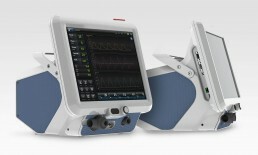 The P5 ventilator is a revolutionary product with superior performance over its competitors. 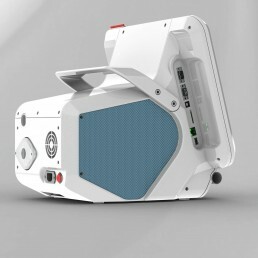 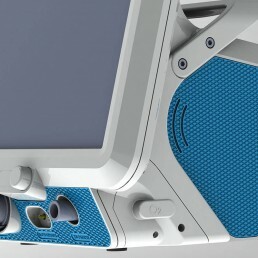 A2Z-DESIGN teamed with Origin Medical to develop the P5 from a concept to a full working product, including it’s industrial and mechanical design.